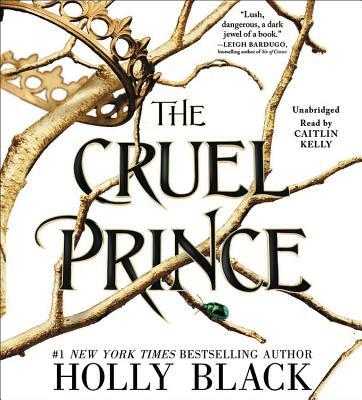 The Cruel Prince (The Folk of the Air) (CD-Audio) | Beach Books Inc.
By #1 New York Times bestselling author Holly Black, the first book in a stunning new series about a mortal girl who finds herself caught in a web of royal faerie intrigue. Of course I want to be like them. They're beautiful as blades forged in some divine fire. They will live forever. To win a place at the Court, she must defy him--and face the consequences.